Detroit, Michigan Container Trucking | Courtesy Transfer Inc.
Container trucking is one of the methods of intermodal transport for moving freight or cargo. When this takes place over short distances, it’s called drayage. Transporting containers takes place by ship, rail, and truck. 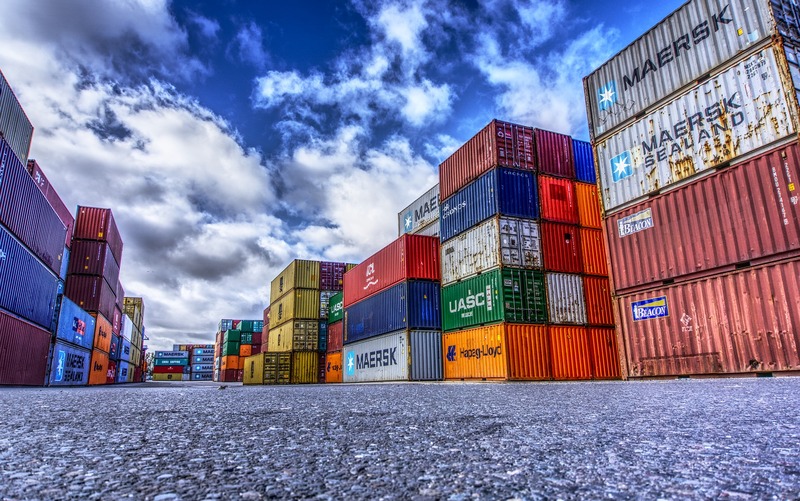 The intermodal containers ensure that their interior cargo is secured inside, and not handled during the entire transport chain except for packing and unpacking. These large standardized metal shipping containers are designed and built specifically for intermodal transport. 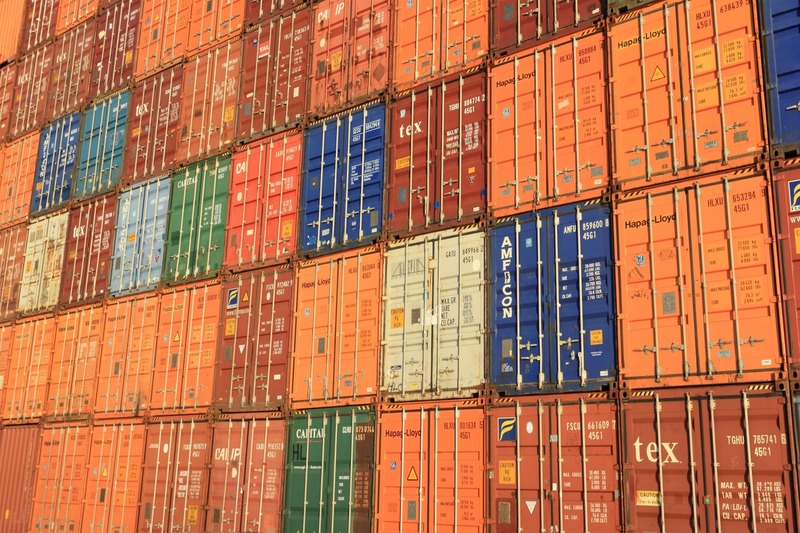 Think of these containers like Lego blocks, which can be stacked and stored, and can easily attach to a specialized trailer, train car, or onto a ship. With container trucking, cargo handling is almost completely nonexistent. Once a container is loaded, the cargo inside isn’t touched again until it reaches its destination. Besides being secure and reducing damage and loss, these large shipping containers allow cargo and freight to be moved significantly faster. Container trucking is generally the final stage of freight transport. Along with intermodal transport and drayage in Michigan, container trucking is one of our specialties. Courtesy Transfer Inc. is a family owned trucking company providing container drayage service and roll-back on/off ground pickup and delivery. We can provide a truck and driver to pull all types of chassis and containers or flat bed trailers.